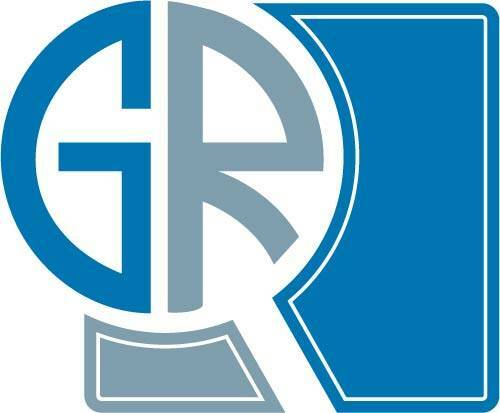 According to the Graphical Research new growth forecast report titled “North America Busbar Trunking System Market Size By Power Rating (Lighting, Low, Medium, High), By Insulation (Sandwich, Air-insulated), By Conductor (Copper, Aluminum), By Application (Industrial, Commercial, Utilities), Country Outlook (U.S., Canada, Mexico), Industry Size, Share, Growth Trends & Forecast, 2019 – 2025”, estimated to exceed USD 600 Million by 2025. Growing emphasis toward the modernization of existing electric grid infrastructure along with increasing government focus on the adoption of energy efficient systems to increase energy savings will stimulate the North America busbar trunking (BBT) system market. In October 2018, the government of Canada announced an investment of USD 4.75 million for the modernization of Saskatchewan's electric grid. Capability to carry heavy electrical loads over long distances along with cost effectiveness as compared to its counterpart will boost the NA aluminium busbar trunking system market. In addition, light weight, high heat stability and economical transportation are some of the prominent parameters that will stimulate the systems demand. North America commercial busbar trunking system market will witness growth on account of increasing regulatory focus on energy conservation programs. Moreover, ability to meet growing power demand and to maintain large power flows across commercial facilities will complement the industry landscape. Enhanced government measures to replace the obsolete cable systems for power distribution along with financial support provided by utilities toward the adoption of energy efficient technologies will propel the U.S. busbar trunking system market. Rising concerns to mitigate blackouts on account of frequently occurring catastrophic events coupled with increasing focus to improve the energy security will further enhance the business outlook. Rising focus on the development of industrial infrastructure along with accelerating investments toward the refurbishment & revamping of commercial facilities will enhance the high-power busbar trunking system market in North America. In addition, the ability to transmit high power while maintaining reduced power losses & low voltage drops will drive the product demand. Air-insulated busbar trunking system market in North America will exhibit growth on account of its ability to withstand high currents during short circuit events. Furthermore, increasing government funding to develop commercial & industrial facilities will stimulate the product adoption. Notable industry participants across the industry comprise of Larsen & Toubro, Siemens, General Electric, Schneider Electric, Eaton, Legrand, Entraco, ABB, Anord Mardix.and Naxso.